Leader in the treatment of macular diseases, serving Utah, Montana, Wyoming and Nevada. 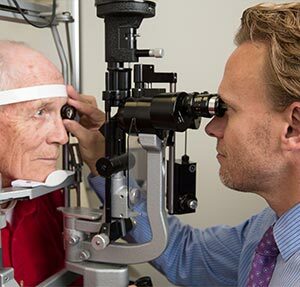 Rocky Mountain Retina Consultants was the first retinal surgery practice established in the mountain west with our legacy dating back over four decades. Our offices boast state-of-the-art diagnostic equipment, patient friendly access, and a staff that is unsurpassed in their expertise and compassion. We work in collaboration with your general eye care provider to keep them informed about your treatments and progress. 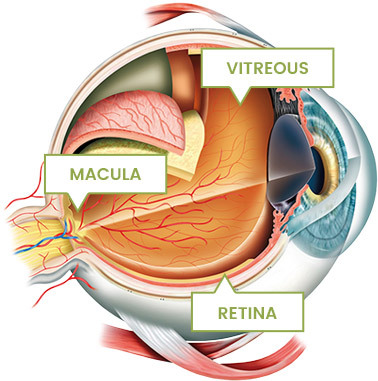 Rocky Mountain Retina Consultants has placed a strong emphasis on clinical research. We have performed and are presently conducting more clinical research than any other private retina surgery practice in Utah, Wyoming, Montana, or Idaho. This translates to having physicians and support staff that are cutting edge in their patient care philosophies and the practical application of medicine.